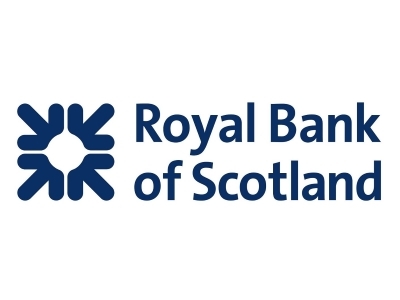 Royal Bank of Scotland has paved the way in banking ever since it was established in 1727. From the world’s first overdraft, and the first house purchase loan by a UK bank, to the first fully-fledged internet banking service and mobile banking app, we have a history of making banking easier for our customers. We are committed to supporting the individual areas that make up the North West region and have long had a presence in Lancashire. It’s enabled us to recognise and react to the diverse needs of our customers by understanding the challenges businesses face. We’re committed to helping businesses grow and to do this, we know you’ll need more than just financial support. Several of our specialist teams call Lancashire home and our joined-up approach means we’re on hand to support a wide range of banking requirements at each stage of business development. Regardless of whether you’re a personal customer, an established business or just starting up, our teams are ready to talk either face-to-face or over the phone at a time that best suits you. Understand your strengths; research and utilise the support networks you have around you to develop. The experience and knowledge of your network is invaluable at each stage of business growth. Lancashire’s people, lifestyle and historic manufacturing culture provide real business opportunity across a wide range of sectors. The straight talking, supportive environment where people look for an opportunity to get involved and make a difference has created strong support groups. Giving everybody growing their business the opportunity to meet peers who’ve also lived, breathed and learned from the business development journey. We’ve long had a presence in Lancashire and strongly believe that Boost & Co make things happen. We’re proud to join as a partner and are dedicated to going beyond banking to support the changing requirements of growing business.